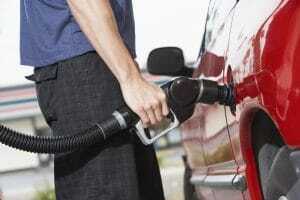 Did you notice that your car has started to use up a lot of petrol? It can be a drag, considering you can use that extra money for other expenses. Now, there are plenty of ways to save up on fuel. You can choose to take the bus, carpool with your coworkers, or sell your car. When your tyre pressure is under the recommendation, it can make it harder for your vehicle to push forward. In fact, underinflated tyres are known to burn fuel and can increase resistance by up to 5 percent. That is why it is essential to check your tyres regularly, or at least once a month. It’s also important to feel it out while driving. If it feels like there is too much resistance, then it’s probably time to add some tyre pressure. Did you know that idling a car for more than a minute can consume at least a half gallon of petrol? It also pumps CO2 into the atmosphere, therefore increasing pollution. Now, warming up your vehicle before you drive away is essential. But the best way to do it is turn on your engine, wait for at least 20 seconds and drive away. If you need to wait for someone in your car, turn off the engine. Doing that can save you fuel and prevent air pollution in the process. Air filters play an essential role in your engine’s functionality. It takes out any debris or particles from entering your engine and causing problems. However, as time goes on, these filters accumulate more and more debris, making it harder to take in the air. 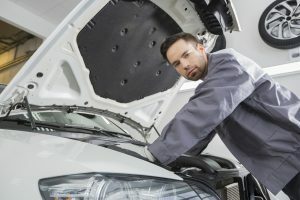 When it can’t take in the air, it can cause problems for your vehicle. Replace the air filters as needed by referring to the user’s manual. That can give you an idea of how often you should get your filters changed. A tune-up can detect any problems it may have early on. Not getting a tune-up can result in your engine struggling to perform, and it can cause it to use up more fuel than necessary. So, always remember to take your vehicle for a tune-up every 10-20,000 km. Groceries, picking the kids up from school and dropping them off to their after-school activities all need your vehicle to get done. One thing you should know about cars is that it consumes more fuel with several short trips, instead of a multipurpose trip that covers the same distance. That’s because cold start can use up more fuel. So, it is essential to plan your trip to make it one long drive instead of several short ones. 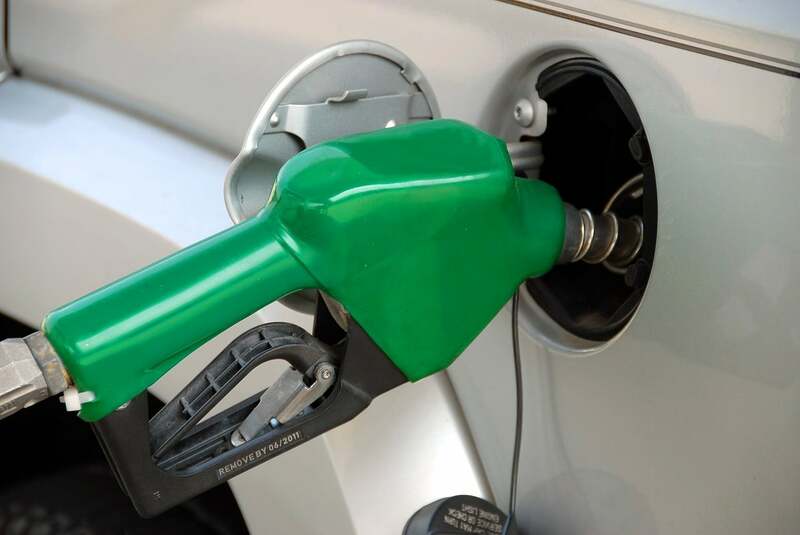 These tips can help you save money on petrol the next time you go for a drive, but if your car is at least 20 years old and is falling apart right before your eyes, it’s time to consider getting a new one. If bad credit is preventing you from getting a new car, there are plenty of car loan companies in Adelaide that can help you get back up on your feet and into a new car. One of which is Alpha Finance, where they can help you purchase a new car and drive away to a better future.